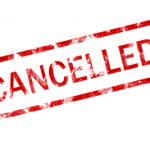 The JV/V Softball games planned at PHHS, May 25th, are cancelled due to field conditions and weather. 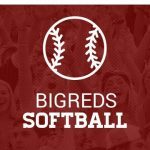 Multiple Teams · May 24 Lady Bigs Reds Softball – Sweeeeeet!!! 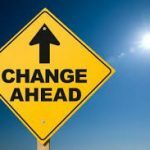 Port Huron Trending Upward, Downs Tower, As Postseason Nears By Randy Castro rcastro@MIPrepZone.com Less than two weeks from the start of the postseason, the Big Reds appear to be peaking at the right time. Port Huron secured a share of second place in the MAC Gold with an 8-3 win over Warren Woods-Tower Tuesday afternoon. 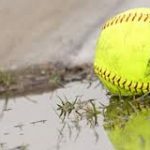 The Freshman Girls Softball game (Home), the JV Girls Softball game (HOME) and the Varsity Girls Softball game (Away), today May 4th – are all cancelled due to weather and field conditions. 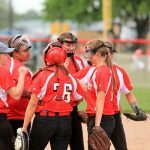 VARSITY SOFTBALL – MAKING UP Monday, May 8th @ Warren Woods Tower 4:30 p.m. 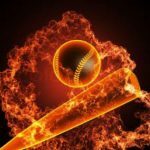 Multiple Teams · May 3 Lady Big Reds Fire Up The Bats!!! Sports Scoreboard 5-2-17 Joseph Hayes , Times Herald Published 10:10 p.m. 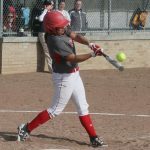 ET May 2, 2017 | Updated 9 hours ago Gabrielle Romero had four hits, including a grand slam, to lead Port Huron past Warren Cousino, 9-5. Rachelle Wendt added a two-run home run and Nicole Mallory picked up the win in a complete-game effort. Wednesday April 12, 2017 Our JV Girls Softball team is now headed to New Haven for Softball game instead of playing here at PHHS. 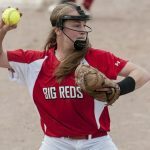 Hayes: Softball Player of the Year Finalists Announced Joseph Hayes, Times Herald 7:32 p.m. EDT August 2, 2016 It was truly a great season by any stretch of the imagination. 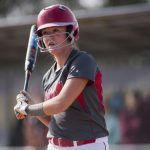 The recently concluded high school softball season will surely be recalled well into the future. The Blue Water Area was flush with talent and outstanding teams.